In some instances, pedigree makes all the difference. As such, a binary options broker that’s been in business since 2008 certainly has time and experience on its side. EZTrader is exactly such a broker and one that’s still going strong today. Which likewise gives you the impression they’re doing something right, but what? Exactly what can you expect from EZTrader that goes above and beyond what you’d find elsewhere? Casino Papa has the info you need – read on for more! Property of WGM Services Ltd, EZTrader has a bunch of sister-sites all over the web. They’re based in Cyprus, they’re in the process of obtaining full CySEC licensing and when it comes to maximum payouts…well, EZTrader is almost in a league of its own. But at the same time, we all know quite well at this stage that advertised payouts don’t always tally…nor do they guarantee an excellent service provider. So what’s the story with these guys? Well, the first thing that hits you when giving EZTrader as try is the somewhat different approach to the platform’s design. They’ve clearly built it around the notion that ‘different is better’ – whether this is the case or not you’ll have to decide for yourself. We liked it fine, but if you’re looking for that familiarity you’d get from say SpotOption or 24Option, you won’t find it here. Sell Options, Long-Dated and standard Up/Down trades and 60-second Option represent the four trading types on offer. Interestingly, and for reasons that may never be fully known, EZTrader took way longer than necessary to add 60-second trades to their offerings. But they do now…so that’s all the matters. As for that maximum payout – hearing you could get up to 95% back is pretty sweet to say the least. Back on planet earth, you’re far more likely to see yourself taking home 75% to 85%, which in both instances is still a good deal. But what’s even better is the refund deal attached to all of the money trades, which means up to 15% of your money back even if you lose. Of course, EZTrader is partial to throwing healthy bonus offers at new customers – just like most on the binary trading scene. Offers are changing quite frequently, but at the time of writing they were offering new sign-ups a 40% welcome bonus on deposits of $500 or more, 50% for those starting with more than $1,000 and 60% for $6,000 and above. 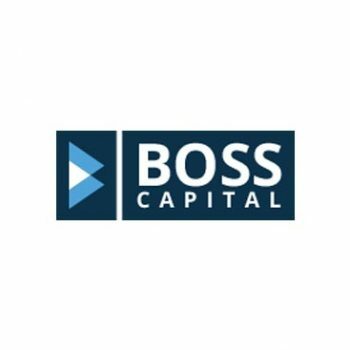 As always, term and conditions apply – in this instance meaning a minimum 40X trading volume turnover, before being able to withdraw the funds or any winnings attributed to them. It sounds harsh, but it’s actually pretty standard – these guys don’t give money away for free! One very big downside to get out of the way – EZTrader doesn’t offer any kind of demo account or demo trading. Which in turn means that unless you already know what you’re doing, this probably isn’t the best place to start. Signing up is free and easy, but you’ll need to get at least 200 units of your currency in your account before being able to do anything. Also, remember that you cannot change your chosen currency once it’s been locked in, so think carefully before committing. While it might all come across as a little unfamiliar – the platform that is – the single-window approach they’ve gone for is actually really easy to work with. There’s live-streaming data from Thomson Reuters, daily and weekly market reviews are available free of charge and the EZTrader blog really is outstanding. In fact, so too are the learning resources and tools in general, which include eBooks, video courses, glossaries of terms, trading guides, FAQ sections and tons more besides. If it wasn’t for the fact that no demo account is offered, it’d be a front-runner for all newcomers after a solid start in binary trading. The 24/7 customer service team at EZTrader offers seven national-rate European telephone numbers and speaks a multitude of languages. The firm is fully licensed, has a dedicated complaints centre and provides a full and frank disclosure of risks – just the kind of honesty we like to see. Minimum trades are set at a very reasonable $25, you can put up to $3,000 on each trade, the per-security limit is $6,000 and the total exposure spread minimum is $12,000. 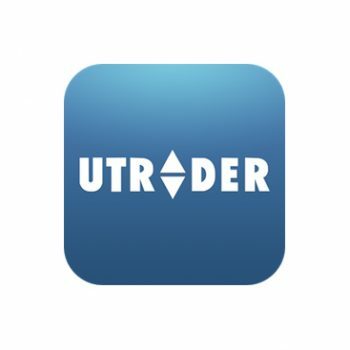 On top of all this, EZTrader has put together a truly impeccable mobile app for both iOS and Android devices. Which means that aside for a couple of very slight niggles, it’s hard to knock what they’re offering over at EZTrader. While the platform itself may take some getting used to, it quickly dawns just how incredibly user-friendly it all is. 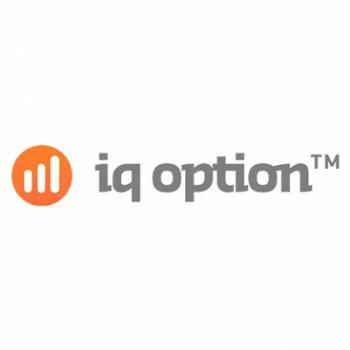 It’s also reassuring to see a binary options broker with such clear dedication to safe and responsible trading at all levels. In addition, the helpful learning resources, articles and general insights provided by EZTrader are truly outstanding. There’s no getting away from the fact that if you are a newcomer, EZTrader may not be the place for you. However, if you have a good amount of experience in binary options trading and are simply looking for an outstanding broker, EZTrader ticks all the right boxes and then some. Even if that elusive 95% maximum payout doesn’t materialise very often, it certainly makes the effort worthwhile when it does!